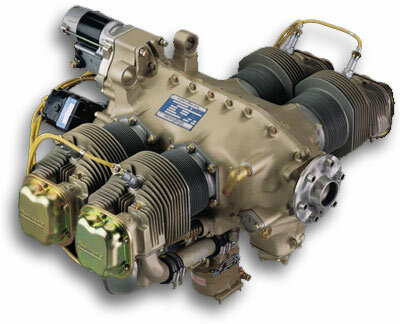 The Continental 360 is a family of four-cylinder, piston aircraft engines that produce 180 to 225 hp. Available as fuel injected (IO), and turbocharged (TSIO/LTSIO). 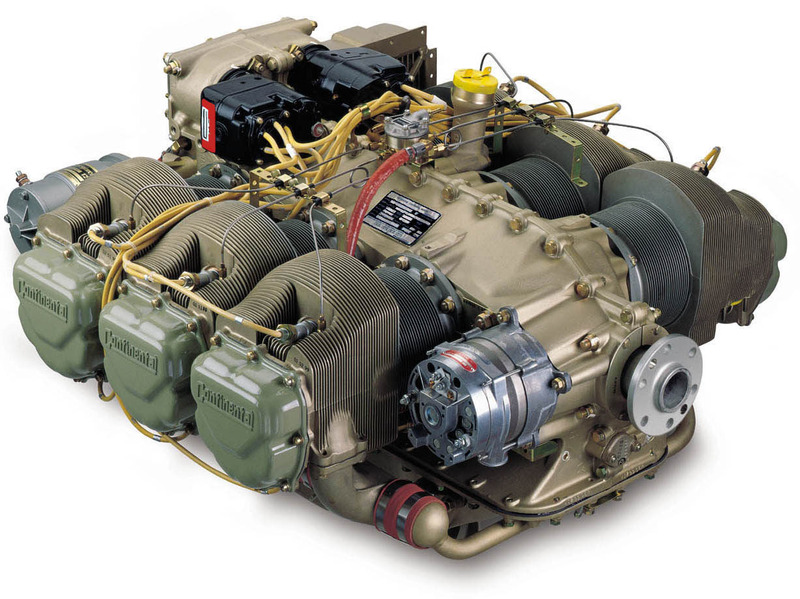 The Continental 470 is a family of six-cylinder, piston aircraft engines that produce 213 – 260hp. Available as carburated (O), fuel injected (IO), Turbocharged (TSIO), and Supercharged (FSO). 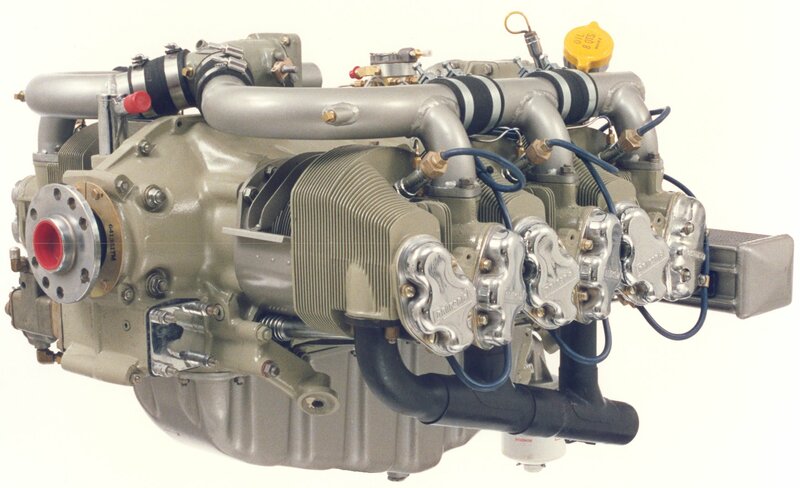 The Continental 520 is a family of six-cylinder, piston aircraft engines that produce 285-375hp. Available as fuel injected (IO), turbocharged (TSIO), and, unfortunately, geared versions (GTSIO). 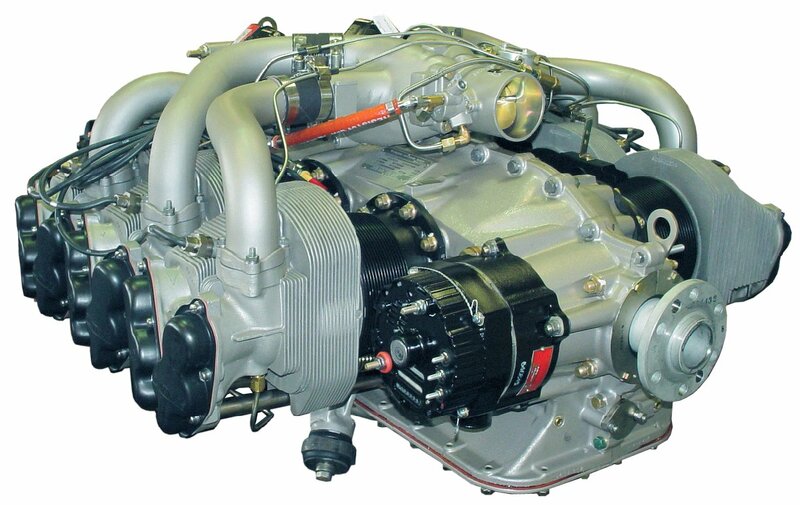 The Continental 550 is a family of six-cylinder, piston aircraft engines that produce 280-360hp. Available as fuel injected (IO), turbocharged (TSIO), and even liquid cooled versions (TSIOL).